We have just had a whole page devoted to Seven Springs Vineyard in the November edition of Decanter Magazine. The whole article is entitled “Buying a Vineyard” but we guess in our case it could have been entitled “Buying a piece of land with cattle roaming on it”….but we guess that might not be a too appealing headline. This is the article as it appears in the magazine. 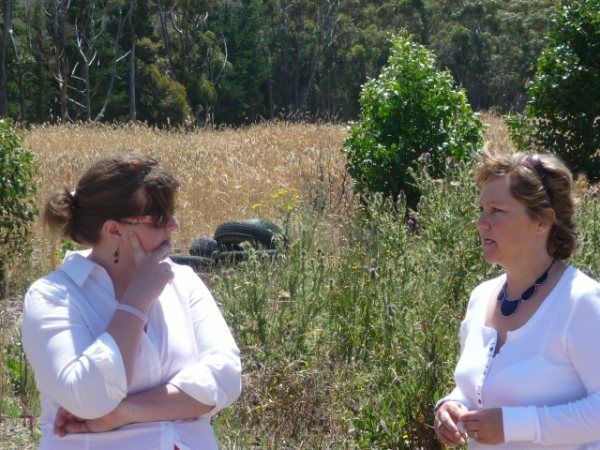 Ex Sommelier, now wine writer, blogger and wine ‘passionista’, Tara Devon, has written an article on Seven Springs Vineyard on her blog. Check out Tara’s work on the link below. 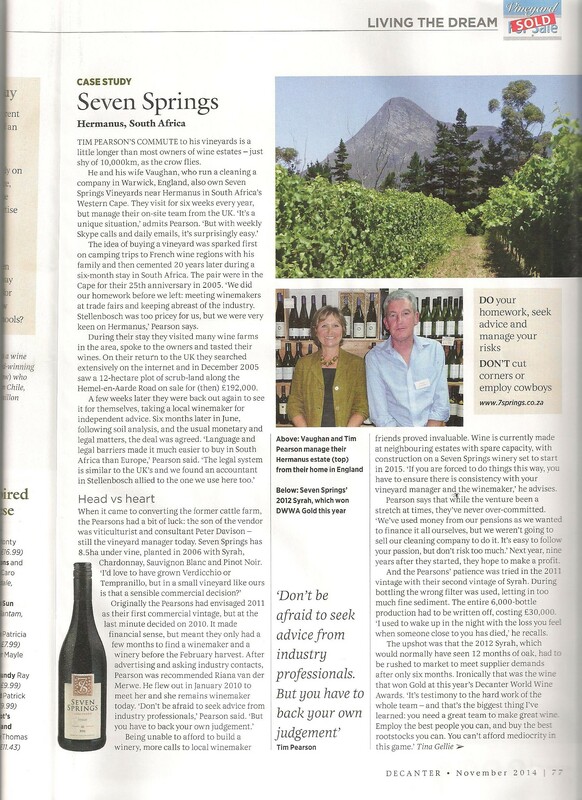 Thanks for the article Tara and your passion for South African wine really shows. Once our wines are ready for tasting we will get some bottles to you for a tasting and a review. 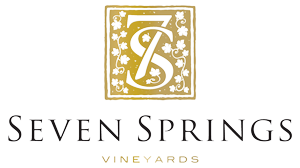 Seven Springs is pleased to announce the appointment of Riana van der Merwe as winemaker. Riana comes highly recommended to us by friends Guillaume Nell, winemaker at Backsberg Cellar Estate (http://www.backsberg.co.za) and Corina du Toit, Sales and Marketing Manager at Eikendal Vineyards in Stellenbosch (http://www.eikendal.com). Riana will be responsible for making our first wines and we are confident she will respond to the challenge, she has our full support.